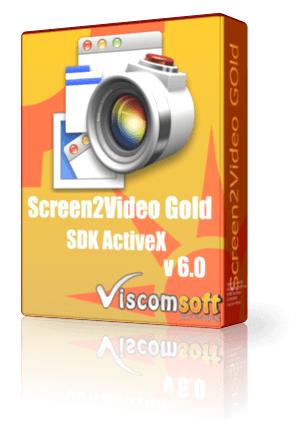 100% Royalty Free Document Imaging SDK, Video Capture SDK, Video Player SDK and Multimedia SDK for Windows Development. OCR or Searchable PDF technology for developer. 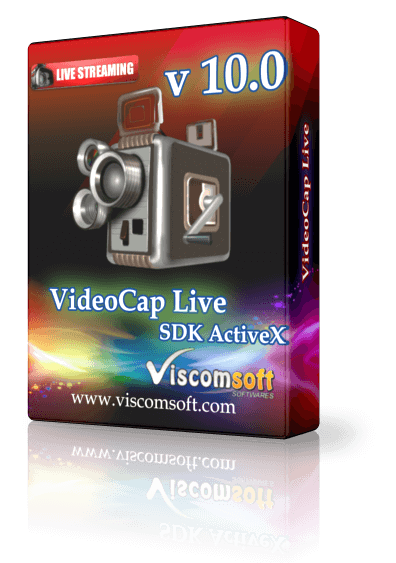 Add video capture functionality into developer applications. Add audio and video playback into developer applications. Advanced Image Viewer and Document Viewer technology for Windows Developer. From April 19 2016 to April 30 2016, The DVD Player SDK has a 20% Offer. From April 19 2013 to April 30 2013, The .Net Image Viewer has a 20% OFF offer. Please contact us if you are interested in purchasing and we will send you the special offer purchase link to you. Copyright © 2009-2019 Viscom Softwares. All rights reserved.